Established in Australia since 1990 and made by a piper for pipers, the Gilmour Reed is designed to produce a full bright sound which is combined with a robust and vibrant tone. It is because of these inherent qualities that the Gilmour Reed is played by Pipe Bands and Soloists worldwide. With an established tradition of using only the finest cane available, Gilmour Reeds are handcrafted from quality imported Spanish cane. All cane used in the manufacturing process is personally selected. Every reed is not only hand finished, but also tested for pitch, scale, vibrancy and tonal quality prior to dispatch. 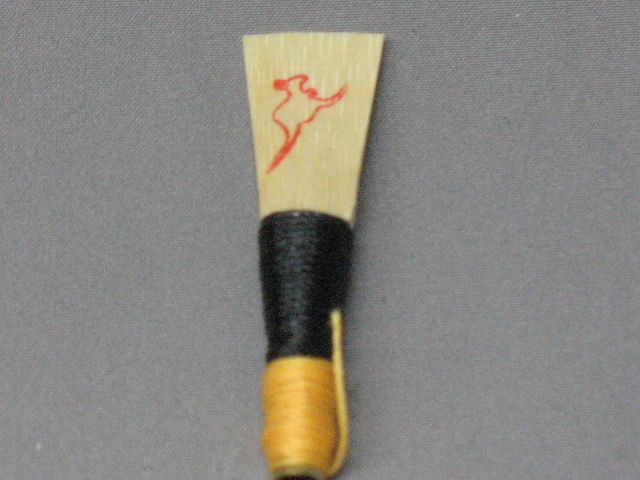 When advised and where possible, reeds will be tested in your make of chanter, or closest to. The Gilmour Reed is easily recognisable world-wide by the Red Kangaroo and Gilmour name stamp on the blades.